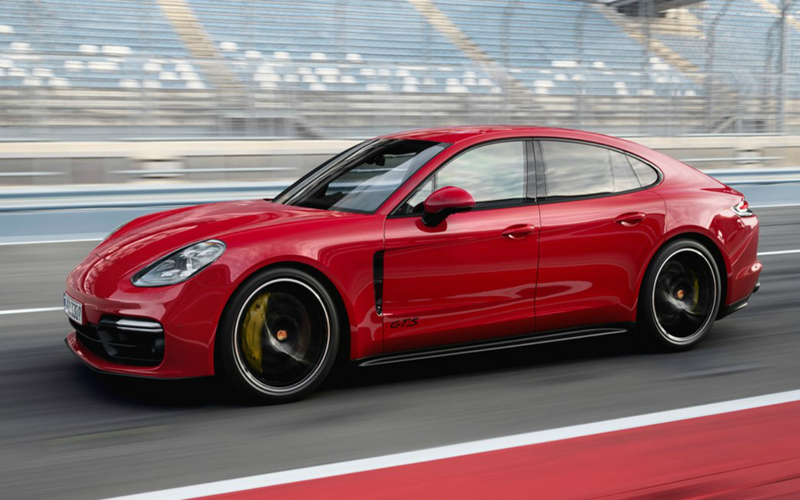 Porsche has pulled the covers off its latest GTS models –the Panamera and Panamera Sport Turismo. 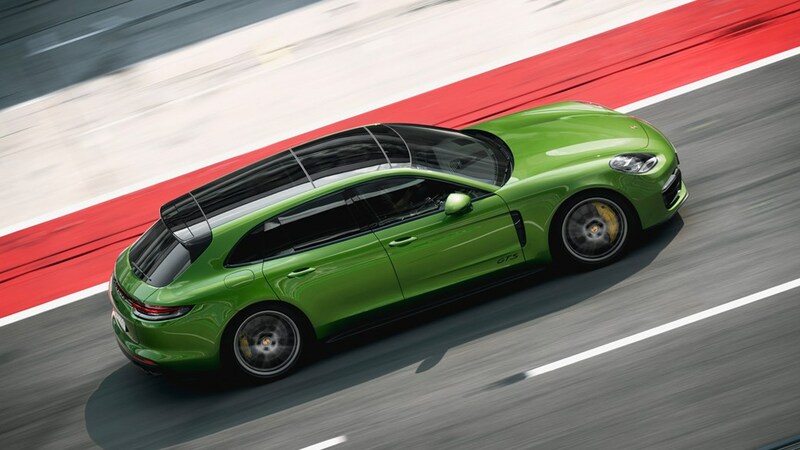 The new Panamera GTS models have 454bhp and a hearty 457lb ft from the 4.0-litre twin turbo V8 that lies within. 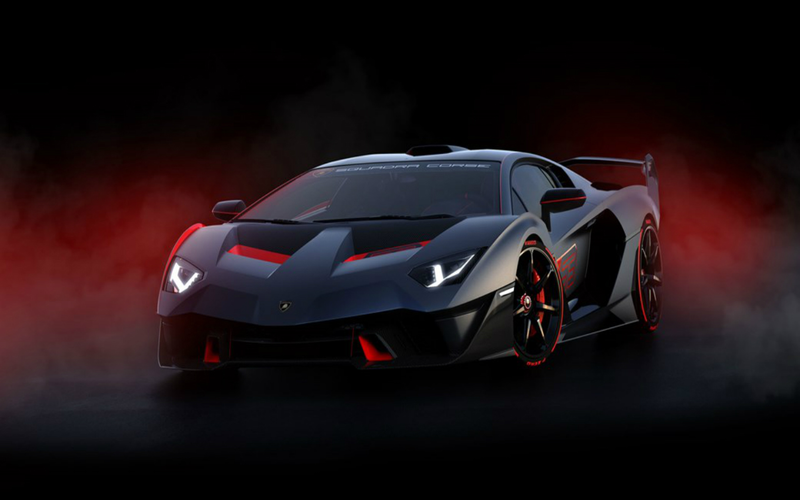 That’s 19bhp more than the last Panamera GTS and more power than the current all-wheel drive Panamera 4S. 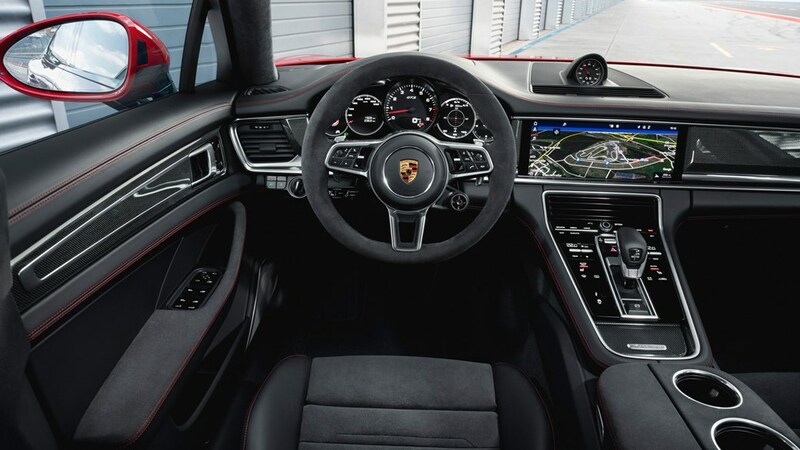 The power is good for the 2018 Panamera GTS to sprint to 62mph in just 4.1 seconds using the standard Sport Chrono pack, with the version hitting 181mph and the Sport Turismo topping out at 179mph. Adaptive air suspension with Porsche’s Active Suspension Management system is standard, with the GTS models riding 10mm lower than regular ones. 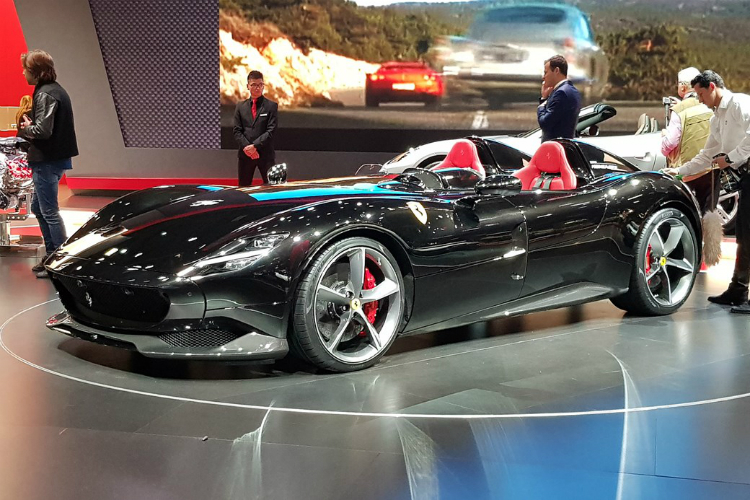 Like other Panameras, the GTS models can be specced with rear-wheel steering. 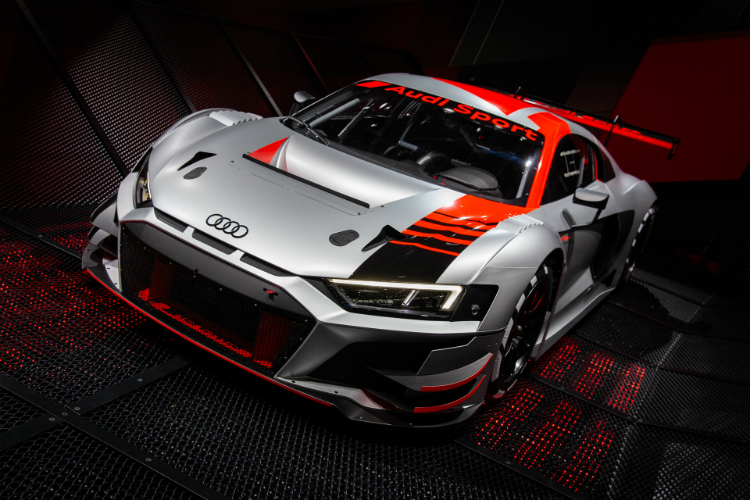 GTS cars have Porsche’s ‘Sport Design’ bodykit fitted with plenty of black accents. 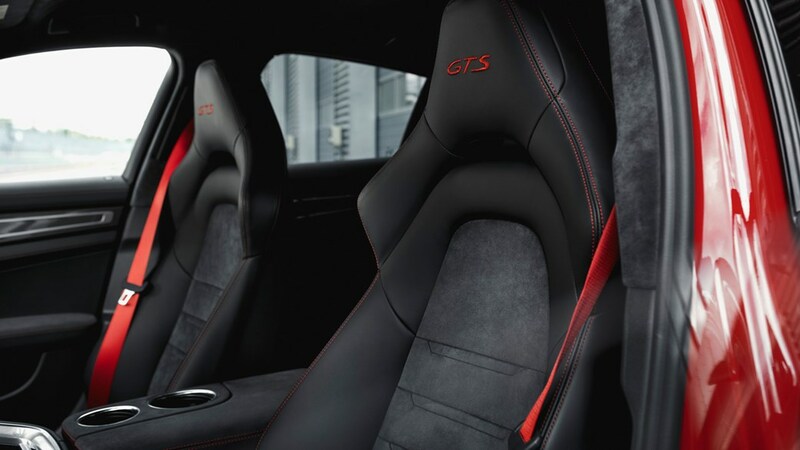 You can also spec the ‘Interior GTS’ package for the techy cockpit, which allows you to bring in some sportier elements. 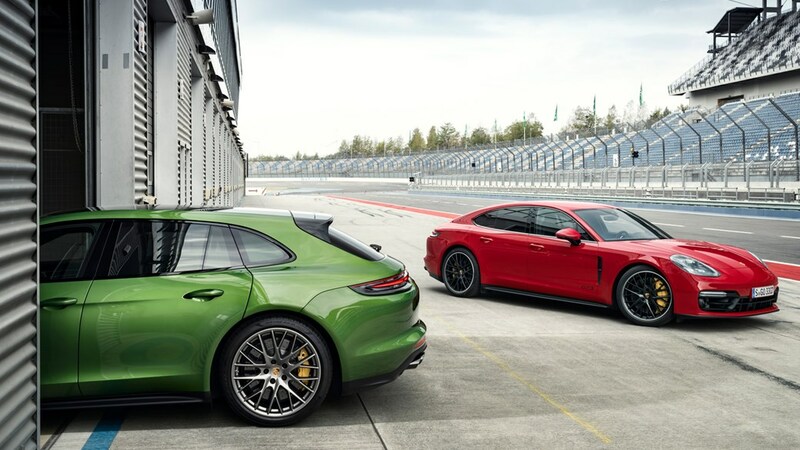 The 2018 Panamera GTS is priced at £105,963 and the Sport Turismo GTS at £108,110.